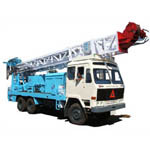 KLR Industries Limited, India’s Best Water Well Drilling Rigs Manufacturers & Exporters Suitable for Various Applications like Water Well Drilling, Piling, Geotechnical, Geothermal, Mineral Exploration, Blast Hole, Core Drilling, Reverse Circulation & Many Custom Made Rigs. 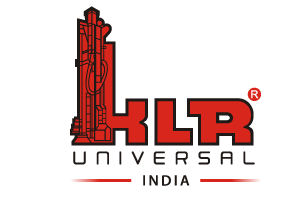 KLR Universal, the best Water Well Drilling Rigs Manufacturers of India also manufacture drilling accessories like DTH Hammers, Cluster Hammers, Rock Roller Bits and API Drill Rods. 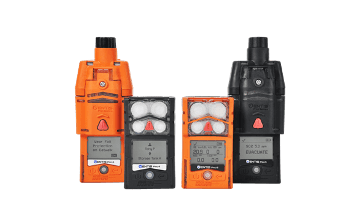 We are an ISO 9001:2015 certified company having wide global presence with world class quality products and services which provide most affordable and reliable solution for drilling across the world.